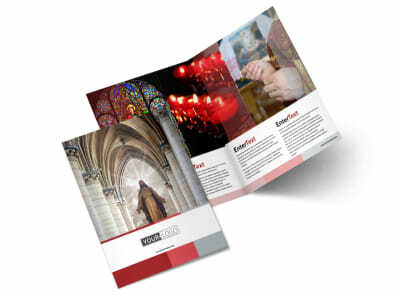 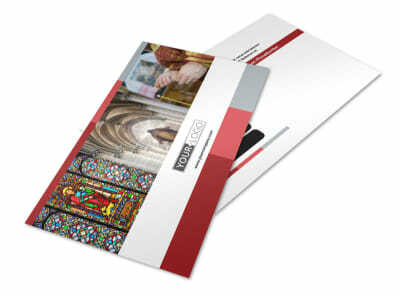 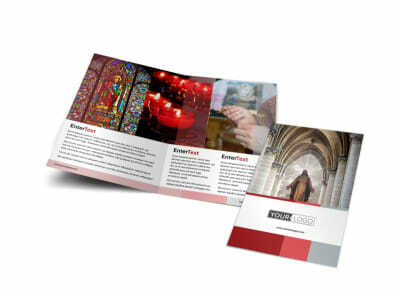 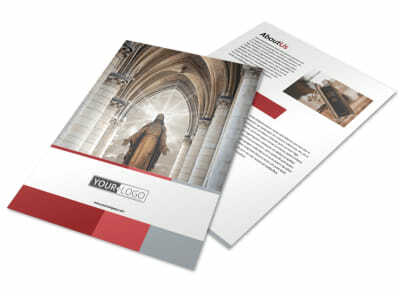 Customize our Catholic Church Postcard Template and more! 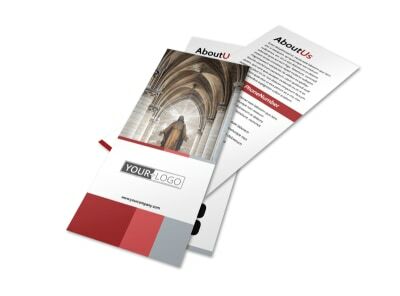 Let the members of your congregation know about an upcoming church fundraiser, special program, youth group, or event with Catholic Church postcards designed to make your message stand out in the mail. 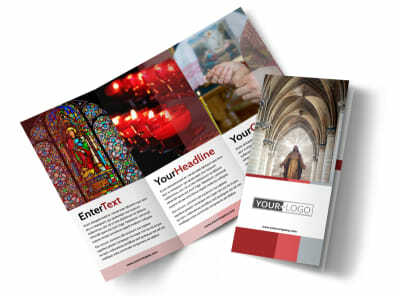 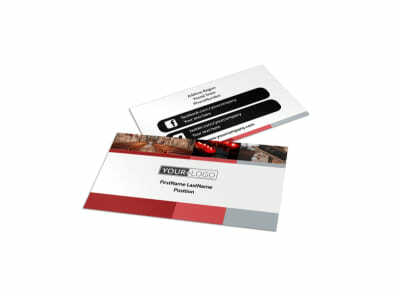 Choose a template to customize with our online editor, and personalize the colors, images, and more. 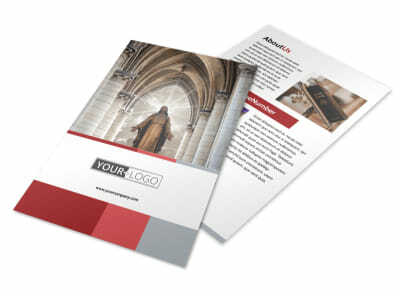 Print from your own location, or let us do the printing for you while you focus on church affairs and spreading the message.